Myself and Katherine Eden-Lech from Nourished Collective have an offering we have been working on that we would love to share with you! 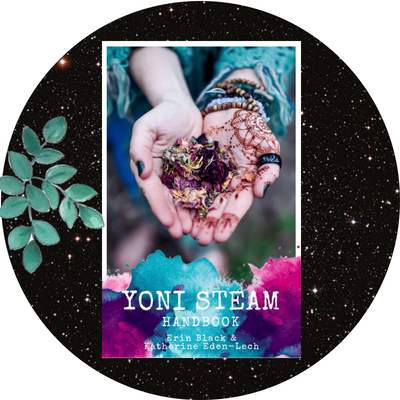 This 18 page juicy handbook covers what exactly a yoni steam is, how it works, associated benefits, contraindications, how often you can steam, common herbs used, a step-by-step how to guide, what to do after your steam and a special offer for readers. We are so excited to gift you this offering.